Hawaii Rise Foundation was founded by local business and community leaders seeking to leverage our expertise, resources, and experiences to support our community; by providing creative solutions to address issues and deficiencies faced by everyday community members. Our mission is to create opportunities for vulnerable, or moderate and low-income families, children and elderly by providing educational and cultural services, programs and support. The island of Hawaii is full of hard-working and dedicated individuals with vast potential often overlooked or unfulfilled due to socio-economic circumstances or crises and lack of accessibility or support to develop that potential. 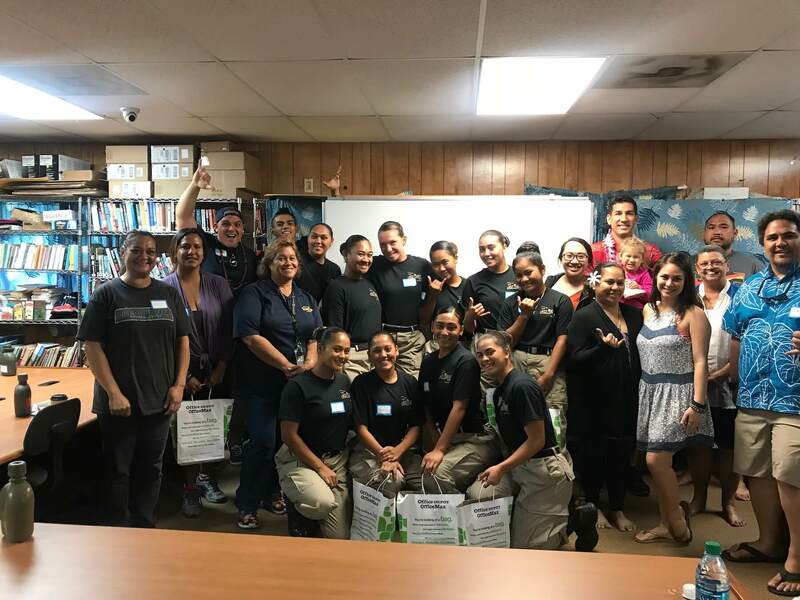 Hawaii Rise Foundation collaborates with individuals and organizations that recognize the promise in the youth, vulnerable, and victimized populations within the community can achieve with cultivation and the provision of support and resources. Hawaii Rise invites community leaders, educators, coaches, and mentors to participate in “Educator Expansion” workshops, where we provide detailed curricula and in-depth training and guidance to assist them in replicating classes and workshops similar to those offered by Hawaii Rise Foundation, across the community in other venues and organizations. 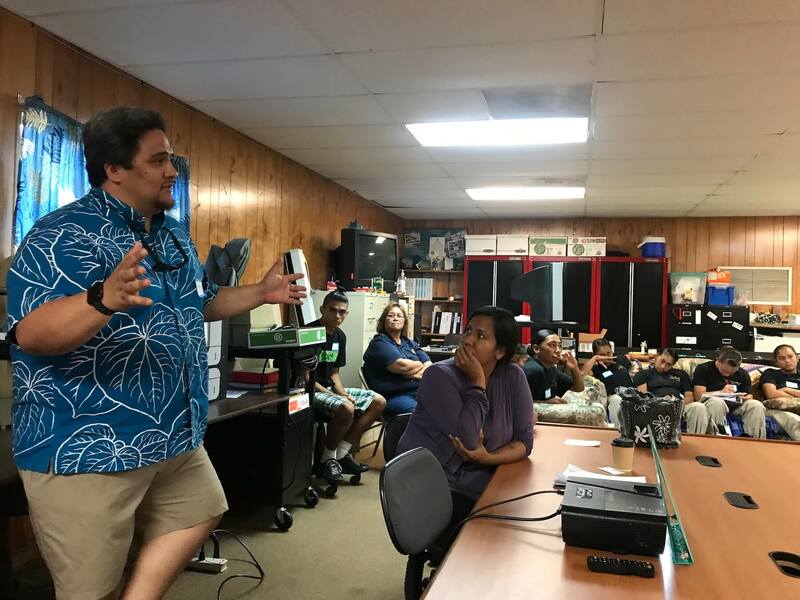 Hawaii Rise kupuna and instructors with extensive business, education, and professional development skills and experience lead classes and workshops related to writing and submitting resumes, cover letters, and job, scholarship and financial aid applications; as well as and interview skills. Hawaii Rise kupuna and instructors educate and guide participants in engaging in Hawaiian cultural activities – both traditional practices, as well modern adaptions – through free workshops. 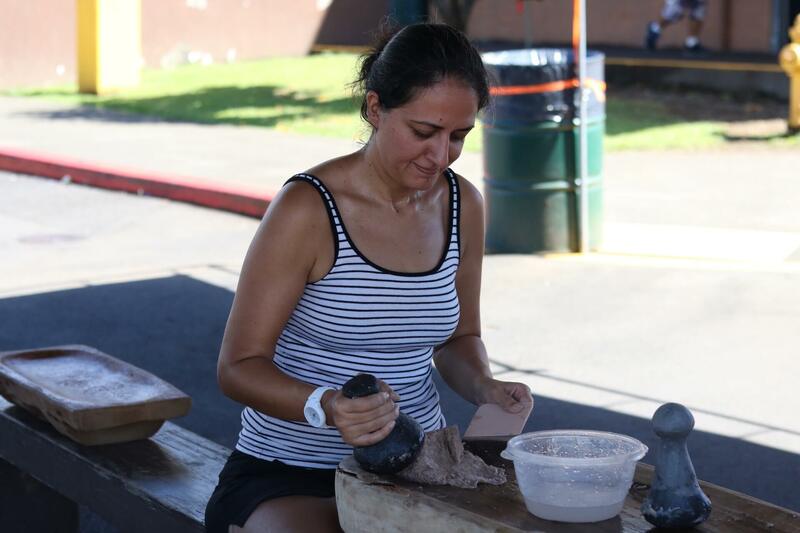 Cultural activities will include, but are not limited to: instrument crafting, instrument instruction, music, hula, art, storytelling, lauhala weaving, lei making, and food preparation. Hawaii Rise Foundation works with community partner, Hawaii Affordable Properties, Inc., to support low income housing for families and elderly through the programs. To learn more and apply for housing and assistance, view the available properties and applications below, or visit Hawaiiaffordable.com.